Includes bonus track "Clean" by Curves and Nerves. This was originally set for release about a year ago. The original plans fell through and - as I was tired of this going unheard - I offered to release it. 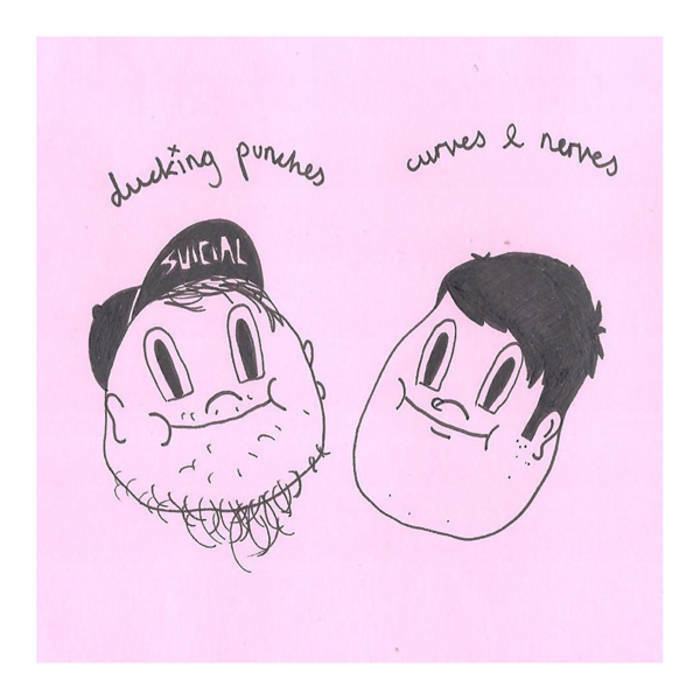 Curves and Nerves is Cal Hudson, formerly of Manbearpig and currently of Other Half. Ducking Punches is Dan Allen, formerly of Frank Turner & The Sleeping Souls. If you download the full album you'll get a Curves and Nerves bonus track, originally from the Manbearpig "Emo is Dead" discography release.